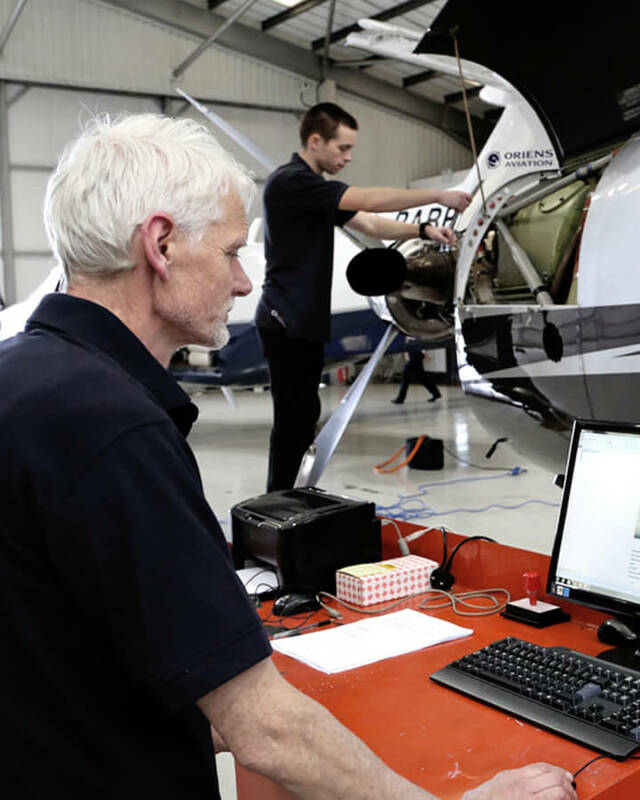 As well as being fully qualified to maintain the Pilatus PC-12 aircraft, our experienced engineers are also authorised to offer service on many other aircraft types, such as Cessna 421/550/551/560, Hawker Beechcraft 125 and Piaggio P180. In the same way as the Pilatus brand represents exceptional Swiss quality, Oriens Aviation is likewise committed to providing the highest standard of maintenance quality and service excellence to our customers. We pride ourselves in our flexibility, efficiency and our ability to provide end to end care for your aircraft. Conveniently located at London Biggin Hill Airport. Oriens Aviation offers an ideal base for your aircraft maintenance and a perfect location for business travel. Biggin Hill is located just 15 miles from central London and provides multiple public and hire transport options. We can arrange and facilitate your easy access to the capital city or any other onward travel requirements. Our goal is to make your aircraft ownership easy. Let us take care of it and so that you can enjoy your aircraft hassle-free.